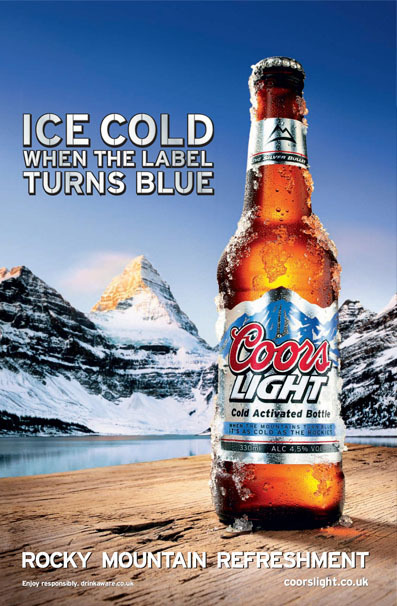 Ice cold rocky mountain refreshment! 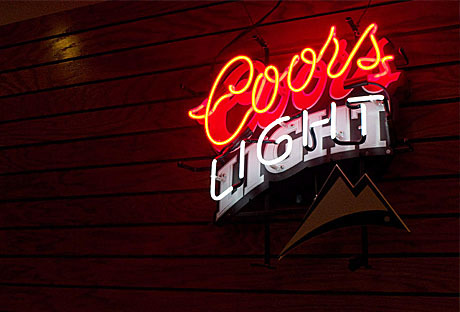 Coors light is a refreshing, light tasting premium lager with a fresh and fruity aroma that’s brewed to a "Rocky mountain" recipe. 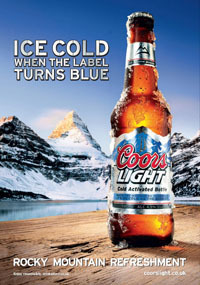 It comes in a revolutionary "cold activated" bottle in order to ensure that the beer is served in the ideal temperature. 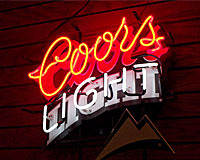 Coors light is increasingly becoming a popular drink all over the world and it offers something different to other brands.